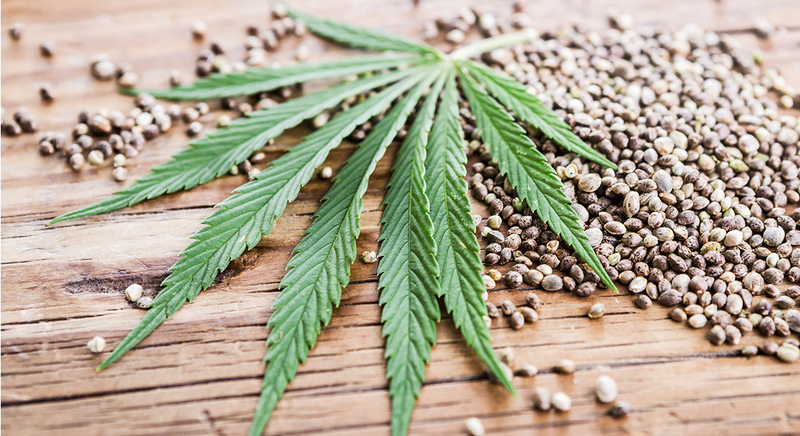 While cannabis use has been common practice around the globe for thousands of years, the names and neologisms reserved for the plant have evolved alongside human culture. The meandering etymology of the plant’s root words traces back centuries, and today’s common terms and slang have the power to sway the public’s perception of all things weed. 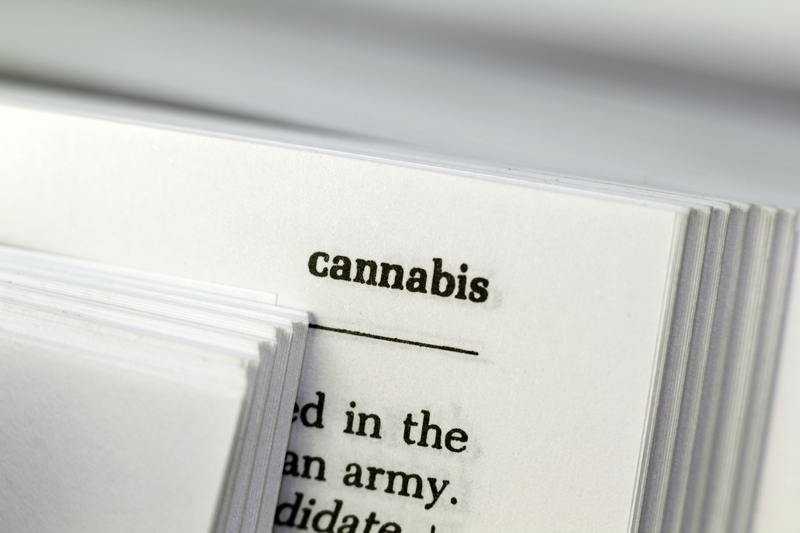 Many of the words we use for cannabis carry historical baggage — and the usage of certain words in today’s legal landscape is often up for debate. “Cannabis” has been the scientific Modern Latin name for the genus of aromatic plants including cannabis sativa and cannabis indica since at least 1728. Tracing the word’s etymological origin, however, is a much more difficult task. The Greeks called it kannabis, or κάνναβης, but the earliest records were probably transcribed from a Scythian or Thracian word. And there is no shortage of theories of the earliest origins of the word. “Cannabis” was also the preferred term for the tincture cure-alls found in 19th century pharmacies. The earliest attested usage of the words resembling “marijuana” dates back to an 1873 book by Hubert Howe Bancroft and an 1894 document. In 1905, Punch Magazine and the Pacific Drug Review began using words like “marihuana,” followed by a coast-to-coast anti-marihuana mania that unfolded over the next three decades in the form of Reefer Madness. The modern cannabis community is split on whether or not we should continue to use the “M” word, a term rooted in racist American prohibitionist tactics. As many already know, Harry J. Anslinger promoted the Spanish-sounding word to further his agenda to outlaw the plant. Shortly before alcohol prohibition dissolved in 1933, Anslinger was appointed Commissioner of the Federal Bureau of Narcotics, and didn’t hesitate to blame Mexicans and people of color for smoking pot. Others blame William Randolph Hearst’s influence as a publisher to promote an anti-cannabis campaign, as well as anti-Mexican hysteria. Hearst’s biased news articles insisted that marijuana induced sexually deviant behavior, satanism, arson, and violence, and he profiled Mexicans as the culprits. Many now believe that Anslinger, Hearst, and Andrew Mellon colluded to sink the hemp industry, paper’s competitor. Over time, the perception of pot has changed, as well as the words we use for it. “The Devil’s Lettuce” slowly became a funny, harmless drug for “stoners” and hippies, and then again evolved into a medicinal plant that everyone uses. Today, there are hundreds of colloquialisms and euphemisms we use for the plant, and most people are very familiar with the myriad of weed slang across American culture. 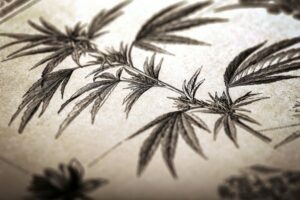 Here are a few variations of cannabis terminology and how the words were formed and adapted over time. The word “hashish” originated from the Arabic word حشيش مخدر (hasheesh). The first attested use of the word was found in a propaganda-filled pamphlet from Cairo, Egypt dating back to 1123 CE — used to blame a specific sect of people, the Nizari Muslims, for eating hashish. Sound familiar? The use of hash as an intoxicant probably began to emerge in the Middle East as early as A.D. 900, and then slowly began spreading worldwide. Within a few hundred years, hashish bans were in place in various parts of the world. Historians frequently disagree over whether or not the word “assassin” is derived from the word “hashish.” Marco Polo’s records described foreign people like the Order of Hashashins in Northern Persia consuming a powerful drug as part of a rite of passage, but parts of that story may have been injected into the narrative or invented later on. By the 19th century, use of the word “hashish” had spread to Western culture, as seen in texts like 1857’s The Hasheesh Eater. People that are from Hawaii — including former President Barack Obama — know pot b its Hawaiian slang name, pakalolo. Through high school, Obama was a member of a pot-smoking collective called the Choom Gang. “Choom” is an islander word meaning “to smoke pot.” “Paka” means tobacco, and “lolo” means stupid, dumb, or crazy in Hawaiian, so you’re literally saying “wacky tobacky” when you say pakalolo. Pretty simple stuff. 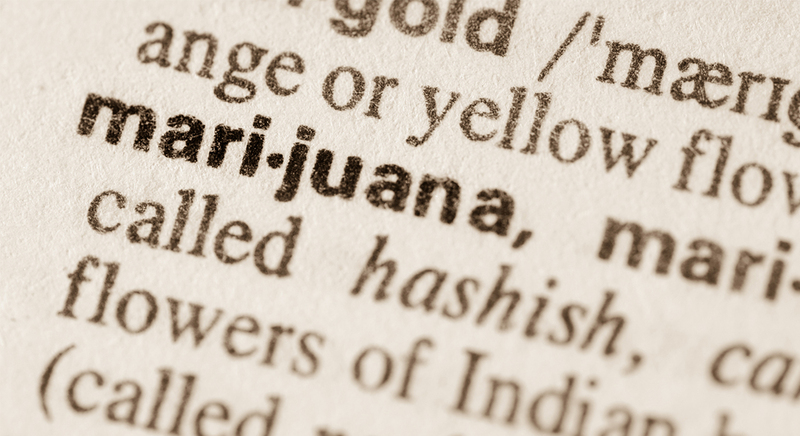 Given the fact that the state is trying to legalize cannabis, and that popular fruity cannabis cultivars flourish on the island, this is a word that you should add to your vocabulary. 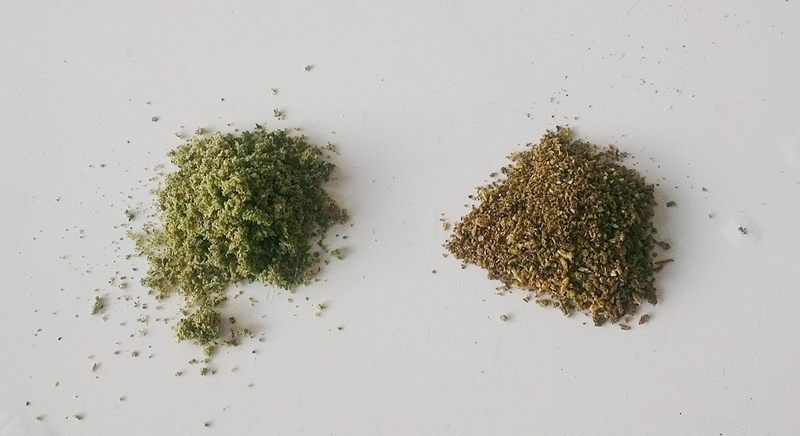 Kief, kif or keef — originating from the Arabic word كيف (kayf) — means either “intoxication” or “pleasure.” Historically, kief was consumed in many forms, ranging from smokable preparations to mahjoun, a lovely ancient Moroccan hash jam. For Americans today, kief is simply the high-THC dust that collects in the bottom section of your grinder, but the word itself is much older. In South Africa, locals call weed“dagga,” which is the official Afrikaans term for cannabis. The name comes from the Khoikhoi root word “dacha,” which referred to nomadic people who once roamed the area. According to some sources, dagga has been used in the region since the 1670s. South Africa isn’t that far off from America in terms of heartless prohibition. The assholes running South Africa’s eradication program in the 1990s doused dagga fields with paraquat, a poison. The deplorable actions were covered in depth by publications like High Times. The use of the word “ganja” comes from the Hindi word गांजा, which itself was inherited from an ancient Sanskrit word. In Northern India, processed pot is known as charas, or the local word for hashish. A highly common form of cannabis in India, however, is bhang — a milk-based cannabis tea. Words like “bhanga” began appearing in Sanskrit around at least 1000 C.E, and, in ancient texts, Shiva was known as “Lord of Bhang.” Today, it’s common to find variations of “bhang,” such as the popular drink bhang lassi. Generally, Indian locals refer to cannabis as “bhang” in just about every form and preparation. Devout Sadhus still consume the beverage and recognize its sacred nature. For some reason, use of the word “ganja” caught on in Jamaica, and it became one of the island’s prefered terms for weed. The Nomenclature of Nug: What Weed Is Called Around the World was posted on Merry Jane. 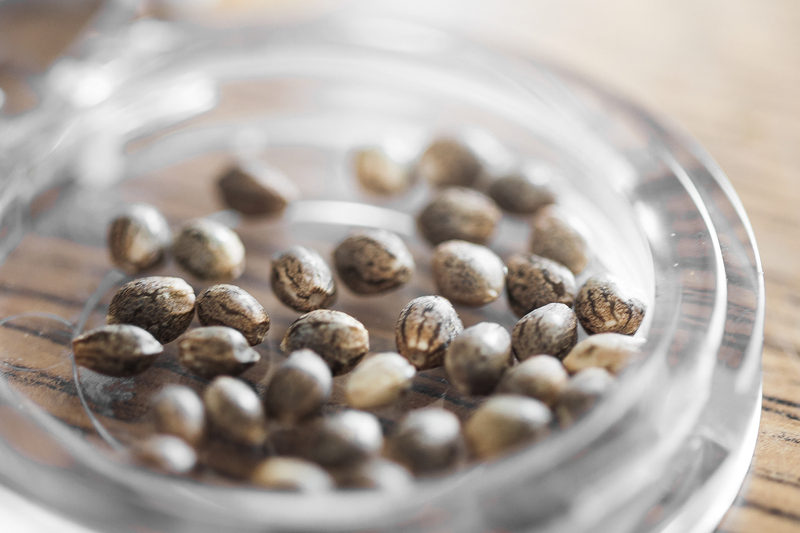 Seeds in your weed means that the buds have been pollinated — either from another male plant or from the plant’s own hermaphroditic male clusters (those dreaded banana-looking growths). When you buy feminized, autoflowering store-bought seeds, they are hand-selected and almost always better than random seeds found in bud by accident. This is because there are higher chances that the seeds will yield female end products. Regardless, when and if you find seeds in your flower, there are several options for utilizing them in ways that doesn’t involve a trash can. 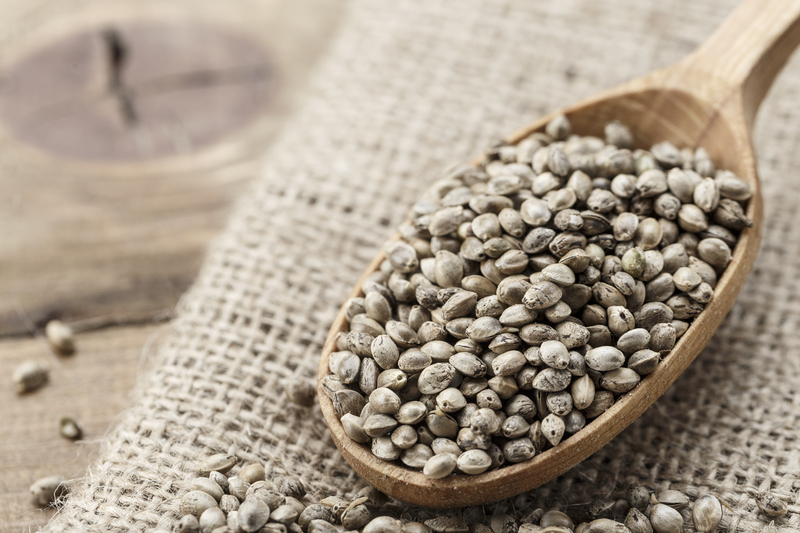 5 Things You Can Do with Leftover Weed Seeds was posted on Merry Jane. What Is “Duff” Weed and What Should You Do with It? Five ways to utilize duff — aka “Already Been Vaped” (ABV) weed — in all your pot pursuits. The word “duff” can mean several things: To start with the obvious, it’s a fictional beer that Homer Simpson drinks on a daily basis as well as a real beer brand brewed in Germany that is inspired by The Simpsons beverage. Or, according to the Urban Dictionary, it could mean an “unattractive girl that a hot girl keeps around to make herself and her friends look better,” along with several other meanings. But for weed vapers, the word means something entirely different. Duff is vaped cannabis. The word “duff” can be used interchangeably with “Already Been Vaped” (ABV) cannabis, or “Already Vaped Bud” (AVB), meaning spent cannabis that is lower in THC. It’s unclear which word came first, but “duff” began appearing in cannabis-related forums between 2000 and 2005. Contrary to popular belief, duff is definitely not something to be thrown out with the trash. Here’s why: the majority of THC in duff has already been decarboxylated, so you get a stronger effect from eating it than if you were to eat straight weed. 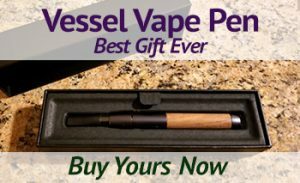 For example, Volcano, the vaporizer brand, found that up to 48 percent of the THC remained in a sample after vaping. The ABV subreddit now boasts over 18,500 subscribers with extensive tips, explanations, and frequently asked questions surrounding duff, ABV, or AVB. The AVB subreddit is home to over 5,300 subscribers and loaded with similar information. “Virgin weed” is non-vaped cannabis, but the THC can be consumed more than once. Some vapers swear that the edible high from duff is more pleasant than the often overwhelming high from traditionally decarbed cannabis in edibles. So how can you get into the duff game? Here are five ways to utilize the seemingly-cashed cannabis. Since duff has mostly been decarboxylated, the THC is already somewhat activated and converted to THCA, leading many to attest that it hits harder than regular edibles. Eating non-decarbed weed will do almost nothing to a consumer. However, with ABV, this is no issue. 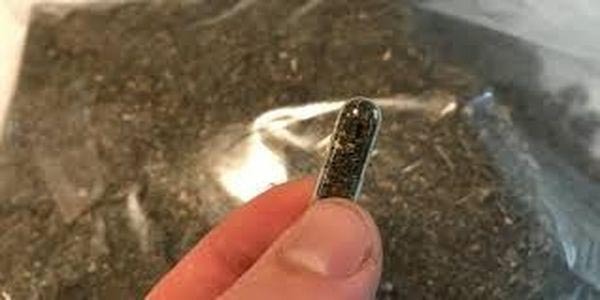 You can even fill capsules with the duff and pop them like prescription medication, perhaps one of the easiest ways to titrate cannabis dosages. If embracing this consumption method, be sure to mix in a little coconut oil before you fill the capsules, or eat some other kind of fatty substance at least 30 minutes before ingesting. This will help you get the biggest bang for your buck. Every cannabis connoisseur should have a survival kit to carry you through at least three weeks, on the off chance your plugs are MIA. 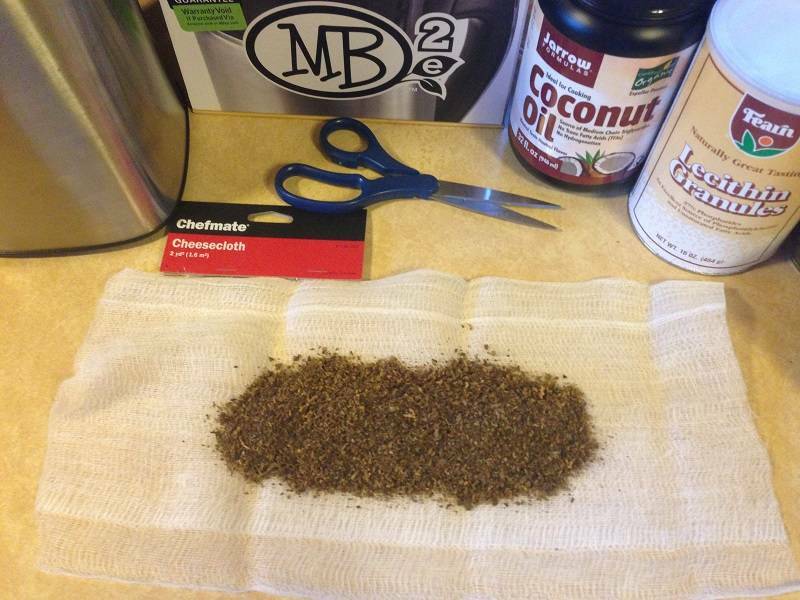 In case you don’t want to stash your top-shelf bud, why not use your duff for a pot-friendly prepper kit? To start, put your duff in an airtight container for later use. Store it in the freezer if you need to save it for long periods of time, meaning 30 days or more. Since you never know when times are going to get tough — your local dispensary or store could get raided, or your connect could suddenly ghost you, or you could run out of crash — this preemptive planning may be a blessing at a later time. Duff may not be as good as fresh weed, but it sure beats having no weed. Stop making your life harder than it has to be. Cannabis is better suited for an ingredient in edibles if it’s been decarboxylated, so why not just skip that step and use duff instead? 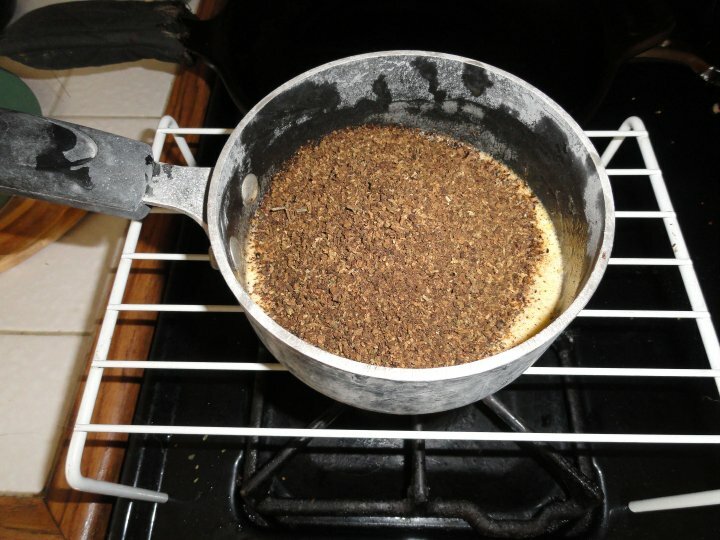 Once you have 4-28 grams of duff saved up, you have enough to make cannabutter, oil, or a tincture. Most forums insist that you should water cure duff to make the flavor more pleasant and manageable in edibles. You’ll find plenty of cannabutter, tinctures, and oil recipes online, as well. For those, you’re going to need to multiply the amount of cannabis times two, but it will still get the job done. Most cannabis snobs will refuse to re-vape bud, but the science indicates that there is plenty of THC still left in there. According to various forums, consumers report that you can get 2-6 solid hits off of vaping duff. Don’t kid yourself about your standing in the cannabis pecking order, and certainly don’t waste all of that precious THC. It also probably tastes better than whatever leftovers are stuck in your pipe bowls. OK, so this defeats the entire purpose of choosing vaping over smoking. However, according to FuckCombustion.com, smoking duff is harsher than smoking fresh flower, but can produce a high with less of a giveaway aroma, as the terpenes have probably been depleted at this point. (This isn’t the case if you’re cooking with duff, as it will produce a pungent stench if it is not water-cured.) As a result, smoking duff would make senses for people on the clock or in a public setting. It produces more of a body high, as some of the THC is spent, but CBN is largely left behind. Given the rise in popularity of smoking hemp nowadays, smoking duff would make sense as an alternative to cigarettes. What Is “Duff” Weed and What Should You Do with It? was posted on Merry Jane.